An annual broadleaf weed that germinates during the fall, grows during the winter, produces seed and then dies by early summer. We can control this weed with a pre-emergence weed control applied in early fall. After is germinates it takes 21-30 days to eliminate. 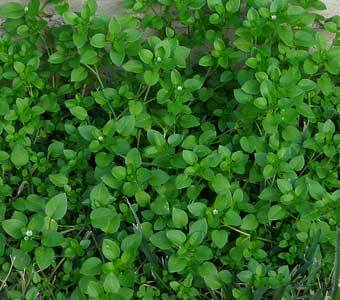 A perennial broadleaf weed that usually sprouts in the fall. Established patches can be controlled within 21-30 days with a post-emergence broadleaf weed control spray. May be applied anytime during the active growing season. 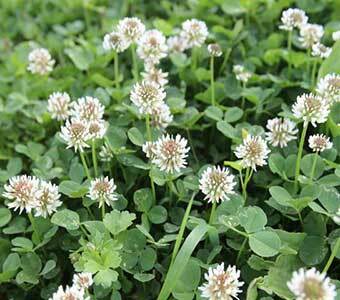 A broadleaf weed that flowers from early spring through summer. 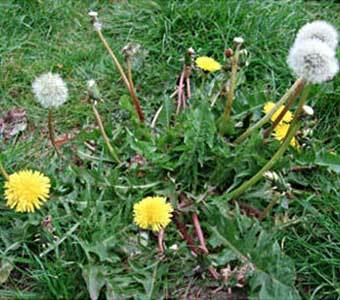 Established plants can be controlled with a post-emergent weed control that can be applied anytime during the active growing season and can take 21-30 days to eliminate. 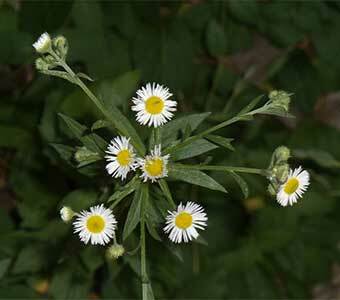 An annual broadleaf weed that sprouts in the fall and grows through the winter and early spring. Can be controlled with a special pre-emergence weed control applied during early fall and can take 21-30 days to eliminate. 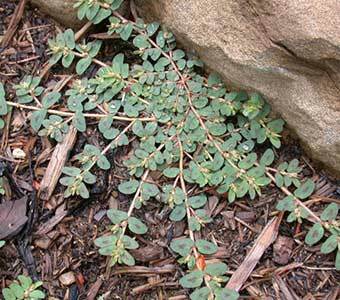 A perennial broadleaf weed that germinates generally from July to October. When treated it will take several weeks to die and several months for it to decompose due to its woody nature. As long as your applications are done regularly Asterweed won't be a problem in the future. 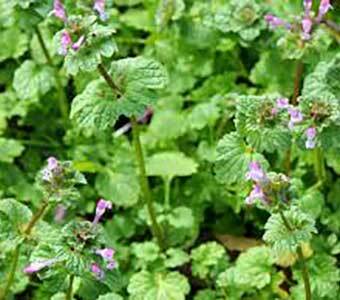 A perennial broadleaf weed that grows in the summer. It can be controlled with postemergence and can take 21-30 days to eliminate. A perennial broadleaf weed that grows in the summer it can be controlled with postemergence and can take 21-30 days to eliminate. 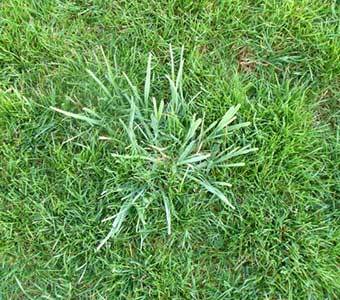 Many grassy-type weeds can be controlled by a pre-emergent herbicide if applied at the right time of the year. Our customers can be assured that this specially-timed application will be applied at just the right time for the best results. 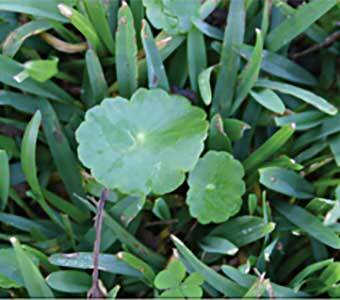 A perennial broadleaf weed that grows from May - October it can be controlled with postemergence and can take 21-30 days to eliminate. 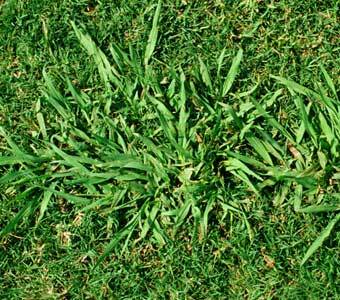 Crabgrass begins to germinate in early spring and grows throughout the summer. We can control this with a pre-emergence weed control if applied in late winter. The only way to control this weed is by pulling it after a good rain/watering. Getting the roots will keep this weed from returning. 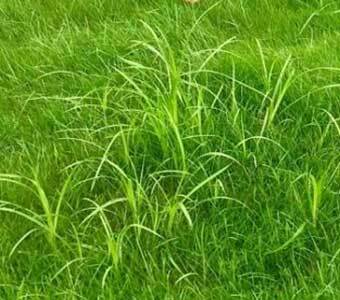 This is best way to eliminate it without harming the established turf. 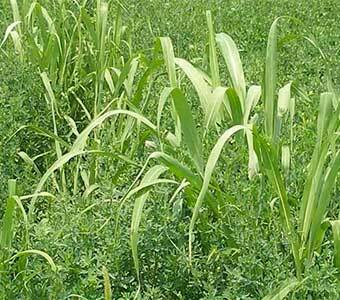 Unfortunately, there is no pre/post emergent to control this weed. The only way to control this weed is by pulling it after a good rain/watering. Getting the roots will help to keep this weed from returning. That being said, the seed head of this weed can live in your soil for several years and there is no pre/post emergent to control, pulling them up is your only option. 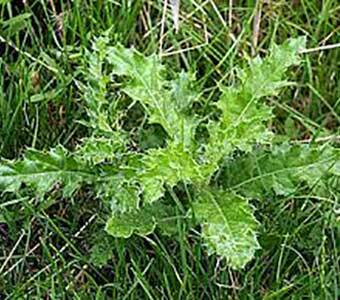 Treating this weed works, however to control it takes 4-6 weeks. 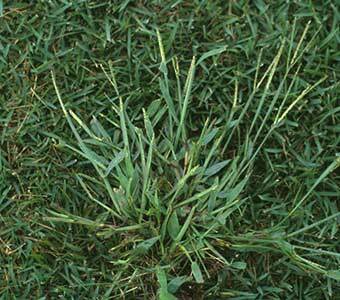 Nutsedge grows in areas that are frequently wet, due from access rain or leaky sprinkler heads or valves. 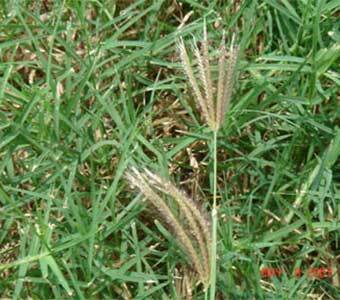 It is a double edge sword, we want the free water from rain but not the nutsedge. 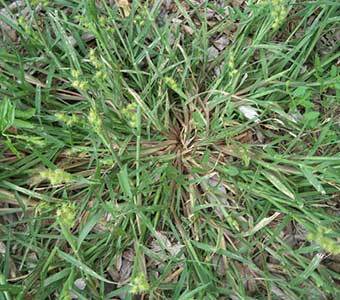 Dallisgrass is a weed that has no pre or post emergent to control/eliminate. The best way to eliminate it, is to dig it up after a good rain or watering. Removing the roots will help keep it out of your lawn. © 2018 Gro Lawn. All Rights Reserved.